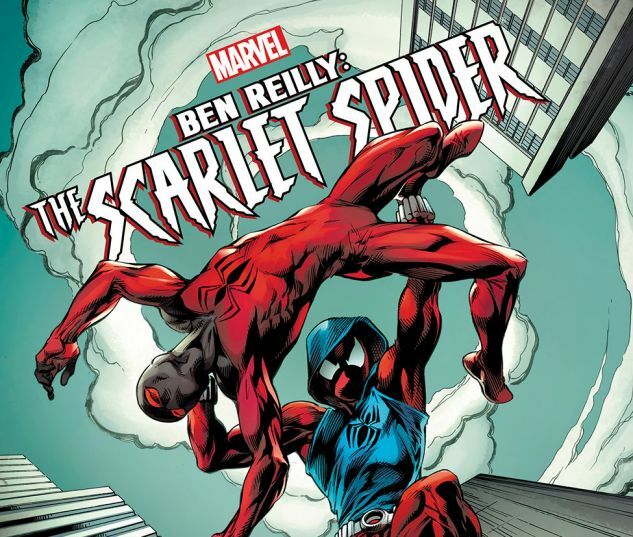 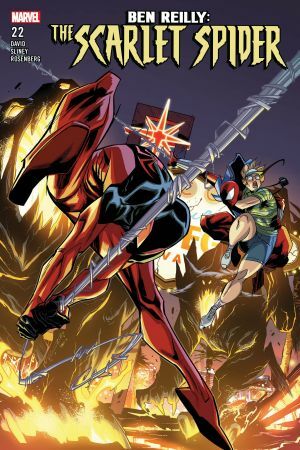 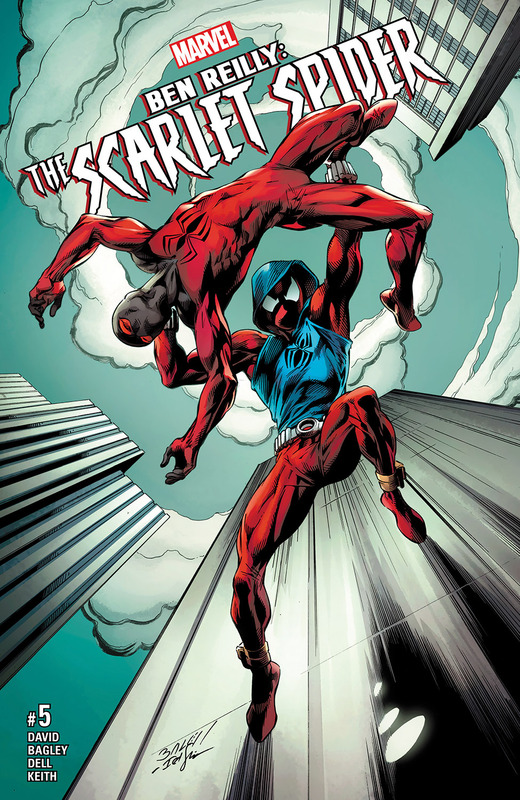 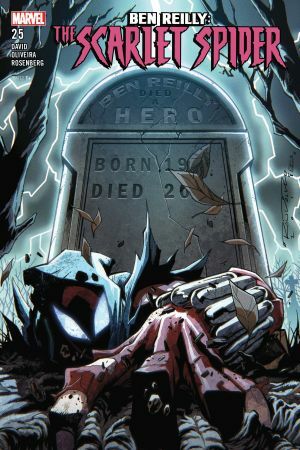 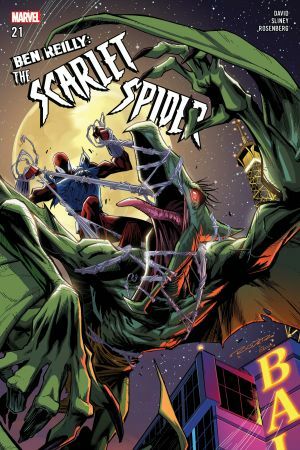 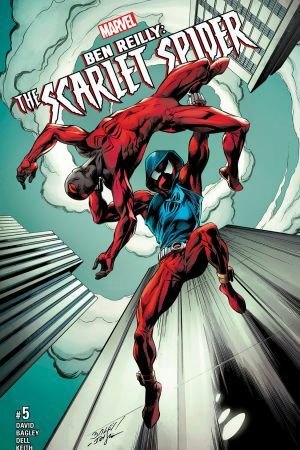 Ben Reilly is back in the blue, and right on time for his big showdown with Cassandra Mercury and her strongman, Slate! 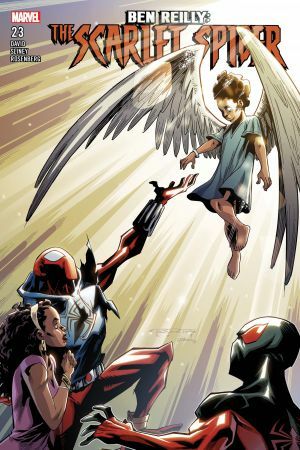 But Mercury and her minions aren't the only people who have it in for Ben. 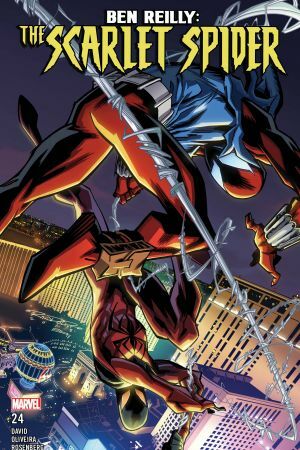 Kaine does, too, and he won't stop until he brings Ben in…dead or alive!